Thursday, March 14, 2019 from 6:00 p.m. to 7:00 p.m.
Culture care is to see culture as an ecosystem to steward rather than a limited resource territory to fight over. 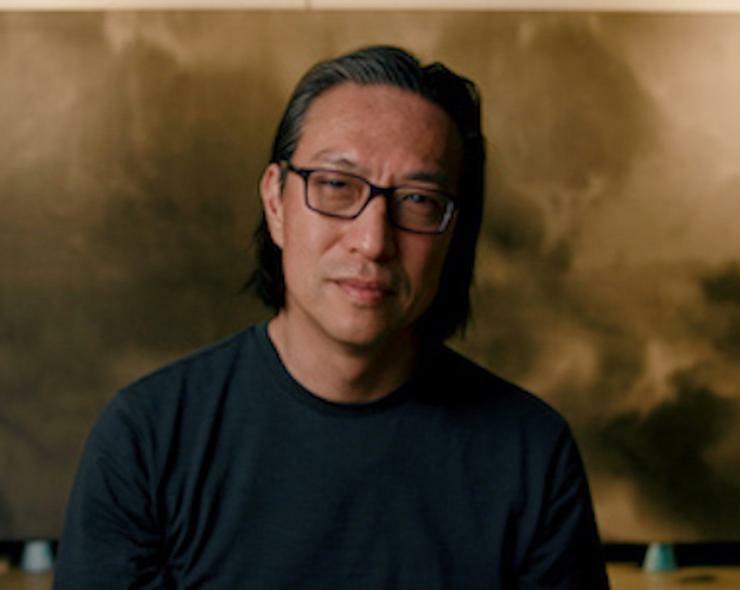 Makoto Fujimura will speak on his own art and writings and his many years of arts advocacy as a National Council on the Arts member and the founder of the International Arts Movement. He currently serves as a director of the Culture Care Initiative at the Brehm Center in Pasadena, California.